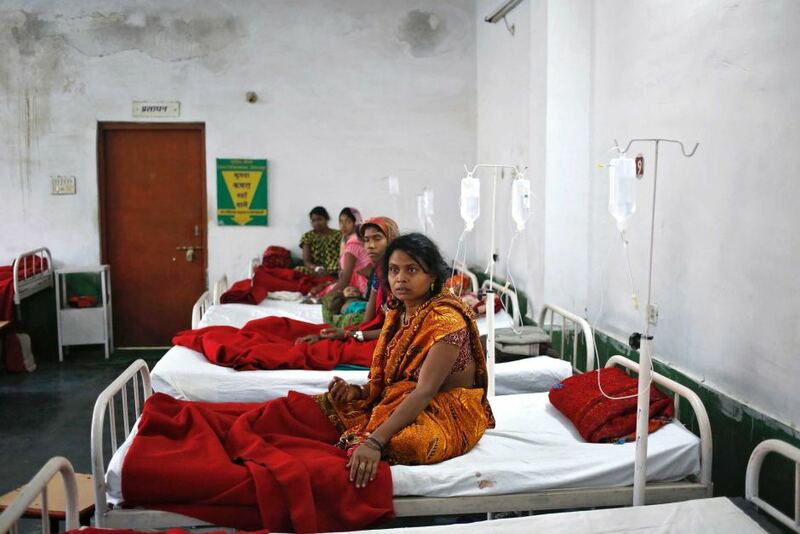 The People’s Union for Civil Liberties (PUCL) Chhattisgarh expresses its grief and outrage at the deaths of so many young women as the outcome of laproscopic sterilization camps in Bilaspur district in the past week. So far 13 women have died as a consequence of the camp held at Nemichand Jain Hospital at Takhatpur, and a woman of the Primitive Tribal Baiga group as a result of the camp at Gaurela. Dozens of women are ill to the point of risk to life. Almost all were from BPL families.